Sigma issued a press release today that they are going to announce a new Sigma lens at upcoming PhotoPlus Expo held at the Jacob Javits Convention Center in New York City from October 26-28, 2017. According to previous rumors, this new lens could be Sigma 70-200mm f/2.8 DG OS HSM Sports lens. 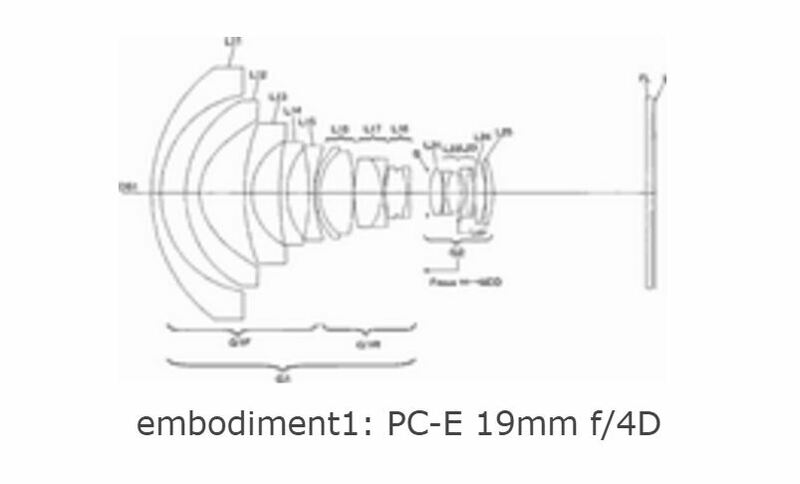 AF-S 70–200mm f/2.8E FL ED VR & PC-E 19mm f/4E ED Lenses to be Announced Soon ! 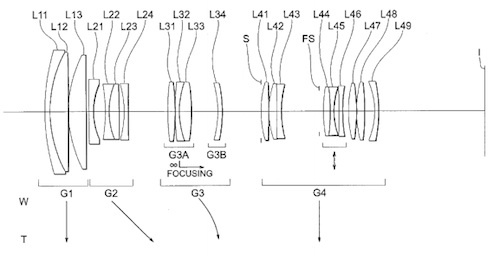 According to trusted source from NikonRumors, Nikon will soon announce two new lenses in next several weeks. Rumors said these two new lenses will coming before Photo Plus show in New York (October 20th- 22nd). 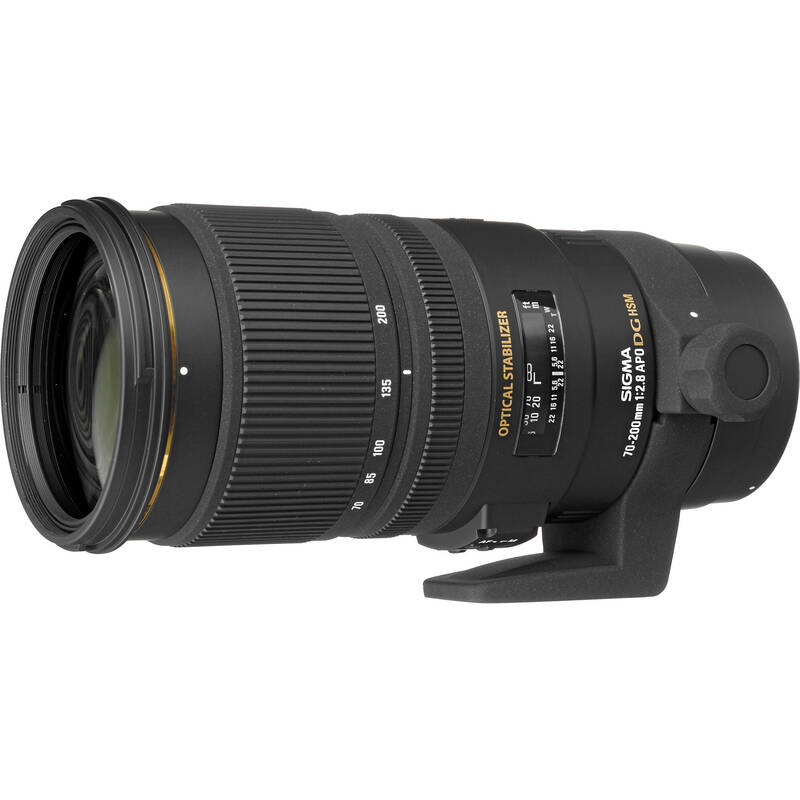 Author CameraeggPosted on October 3, 2016 October 3, 2016 Categories NIKKOR LensesTags AF-S NIKKOR 70-200mm f/2.8E FL ED VR Lens, Nikon Rumors, PC NIKKOR 19mm f/4E ED Tilt-shift Lens, PhotoPlus, PhotoPlus 2016Leave a comment on AF-S 70–200mm f/2.8E FL ED VR & PC-E 19mm f/4E ED Lenses to be Announced Soon ! PhotoPlus Expo will be on October 24 to 26. 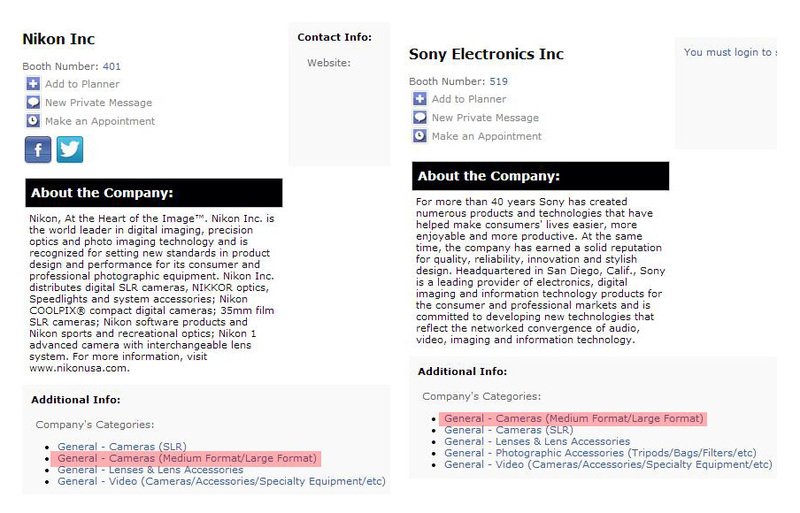 At this Expo, both Nikon and Sony will show their Medium Format and Large Format cameras. The upcoming Sony NEX-FF mirrorless camera will be displayed at PhotoPlus Expo in New York, on October 24 to October 26. 46.1 MP Canon EOS-3D X to be announced before PhotoPlus ? 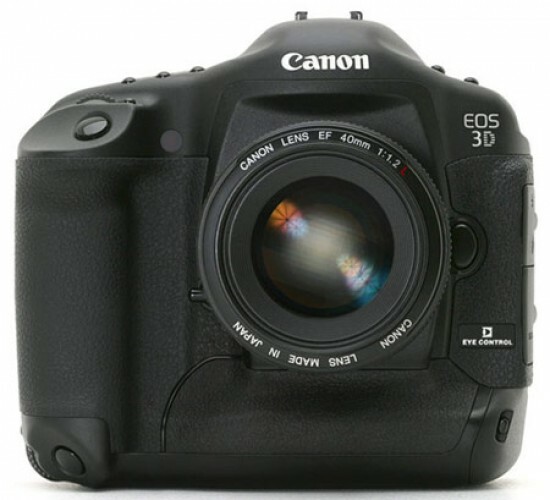 The Canon EOS-3D X has rumored for a long time, there are more new rumors about this big megapixel EOS. This EOS-3D X will use a 46.1 MP sensor. 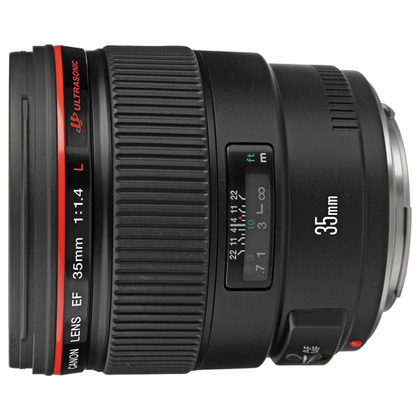 Author CameraeggPosted on September 23, 2012 September 23, 2012 Categories Canon EOS 3DTags announcement, Canon Rumors, PhotoPlus9 Comments on 46.1 MP Canon EOS-3D X to be announced before PhotoPlus ?